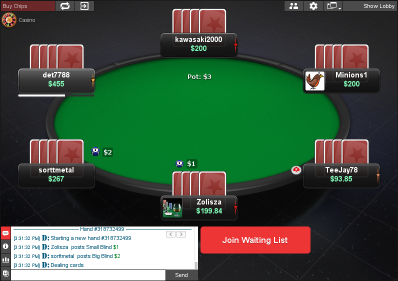 This theme makes WPN tables look like PokerStars Mercury tables. 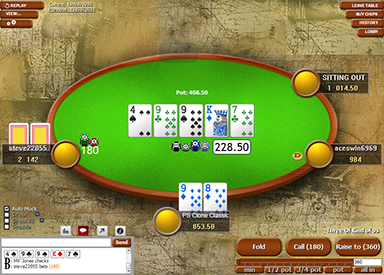 Mercury is the default theme and also the most widely used theme on PokerStars. 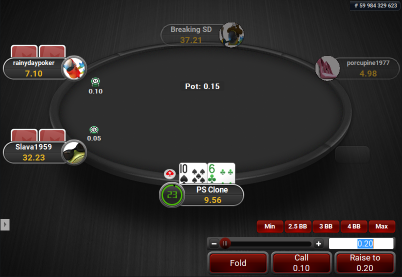 There are 8 table-background combinations to choose from. 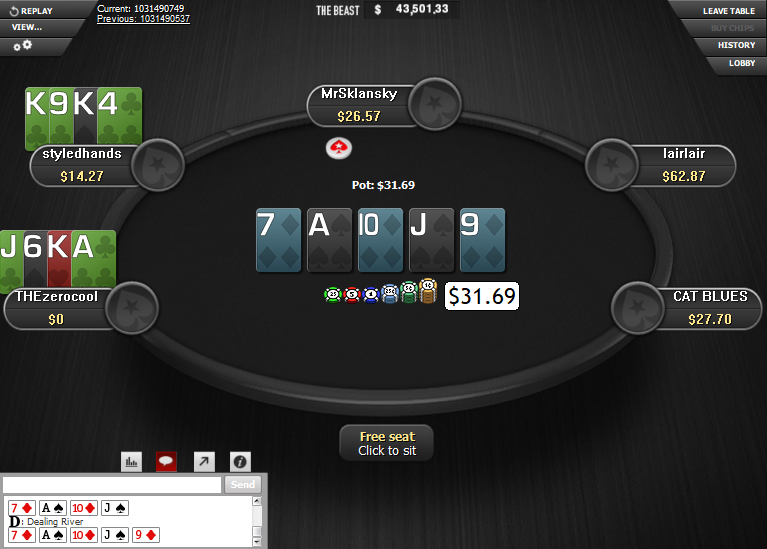 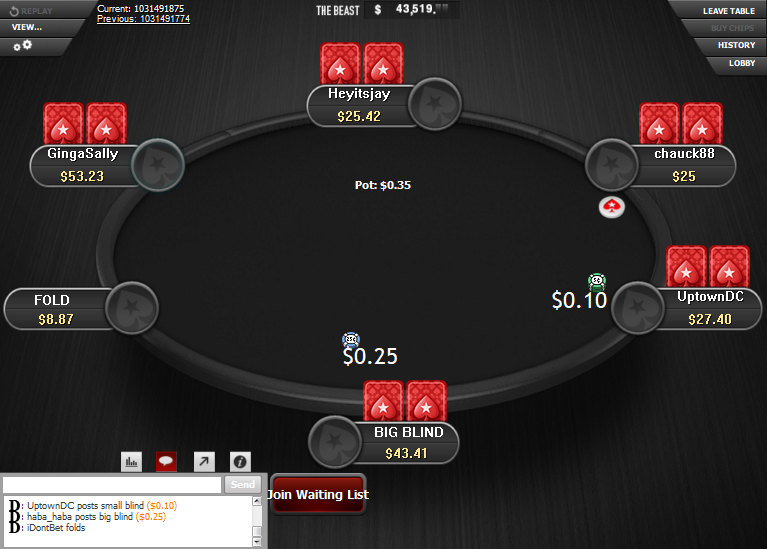 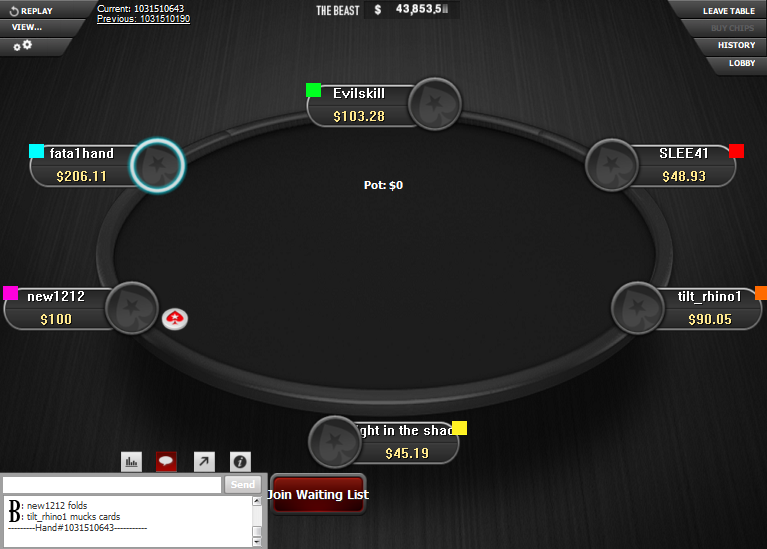 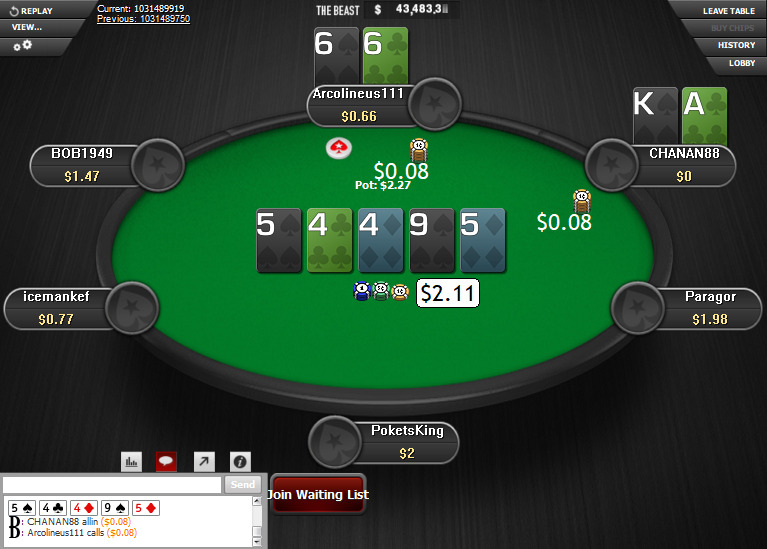 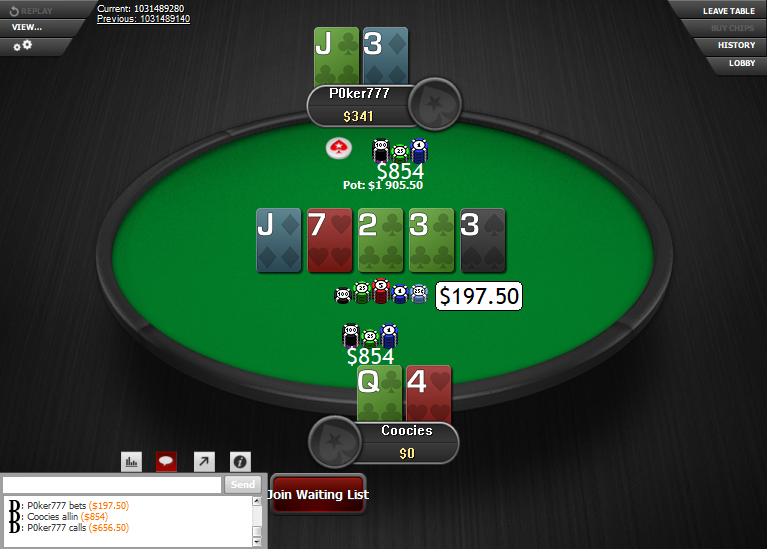 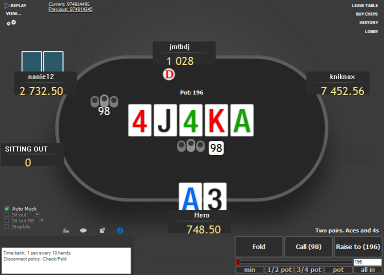 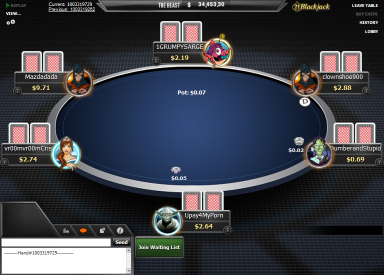 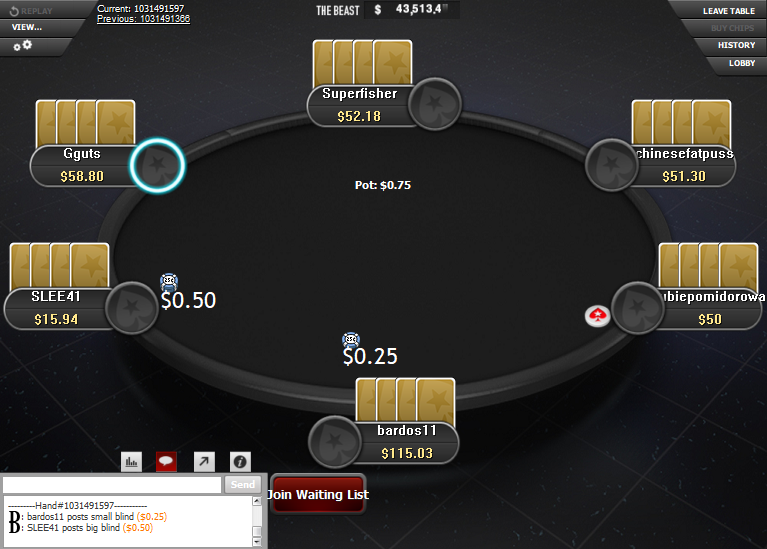 For MTT’s, you also have the final table background. 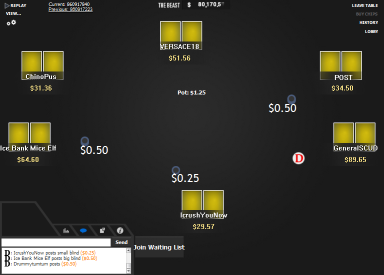 The theme also includes Quasar deck, which is great for both Holdem and PLO with its big and clear ranks. 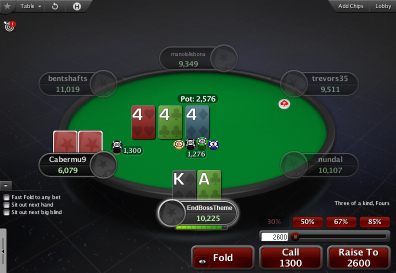 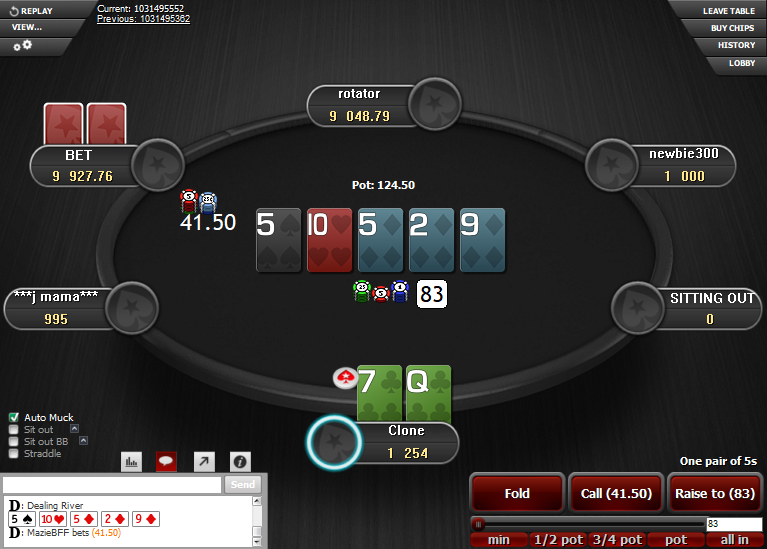 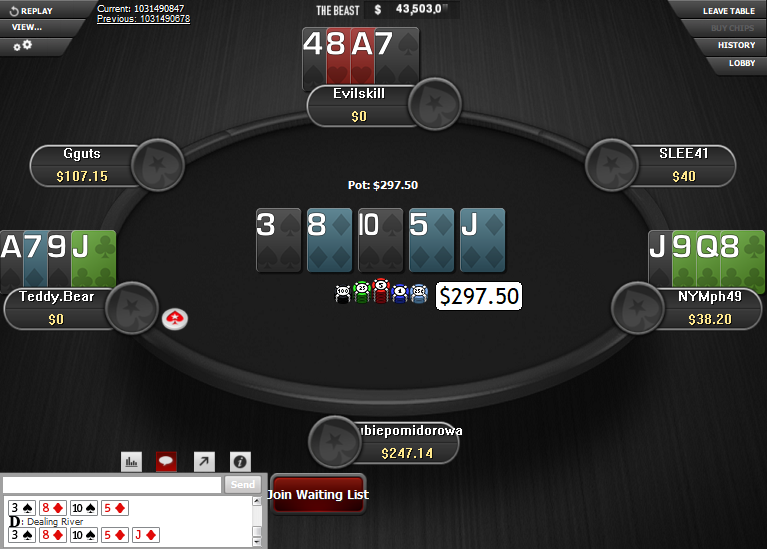 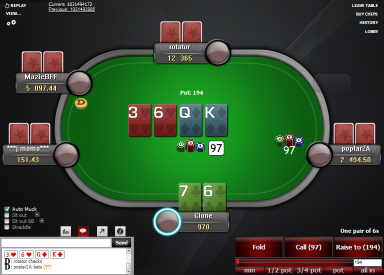 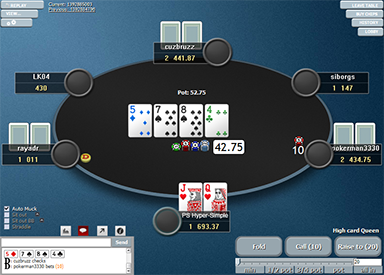 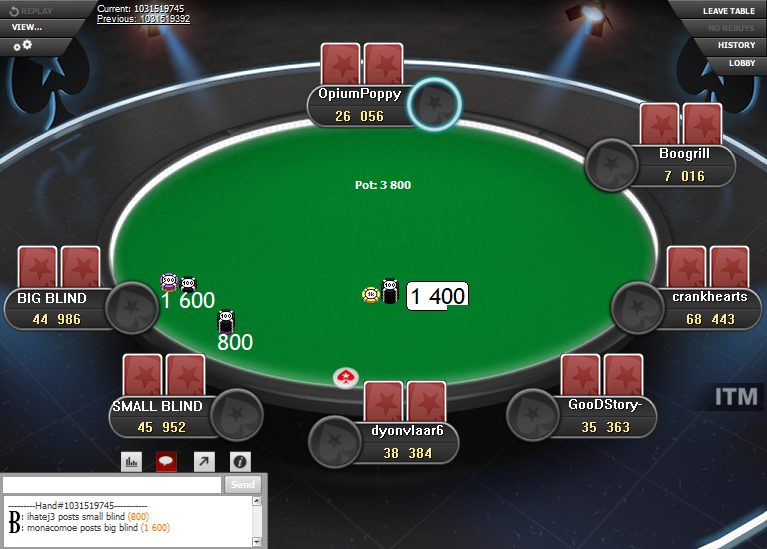 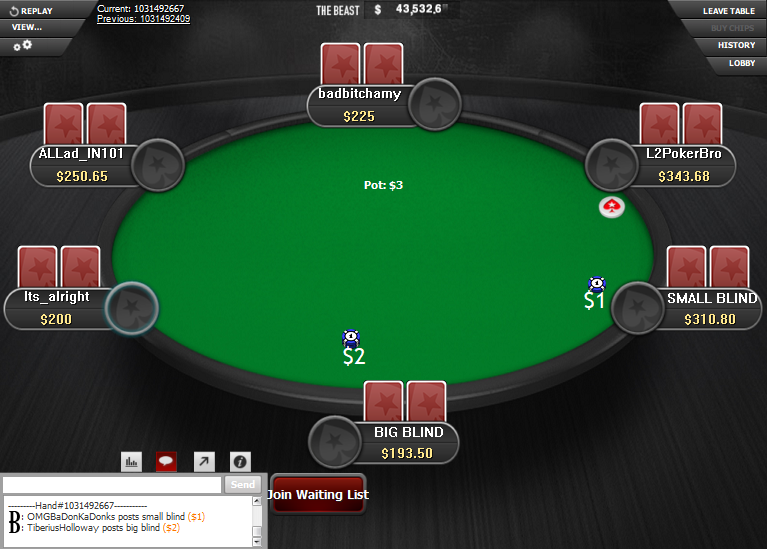 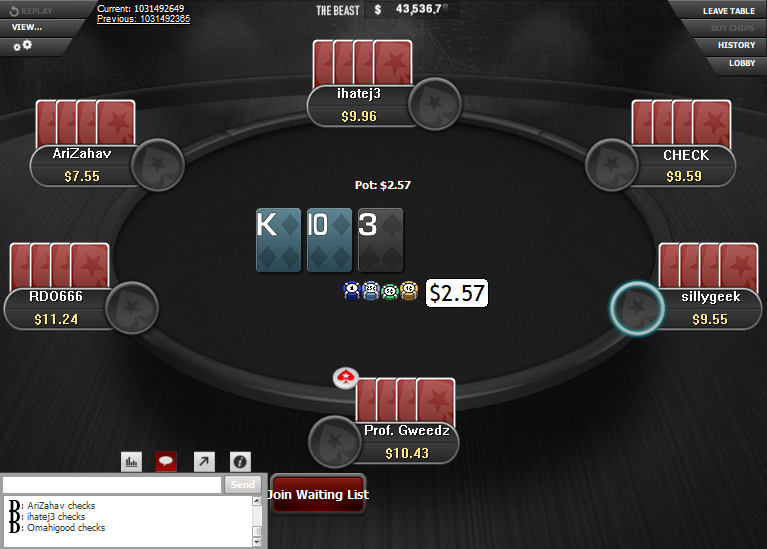 This theme is great if you play on PokerStars and WPN at the same time. 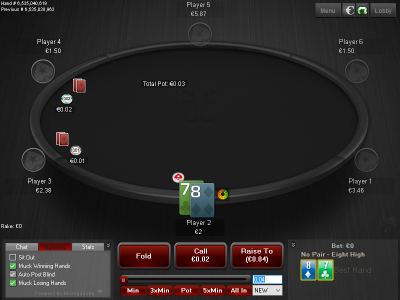 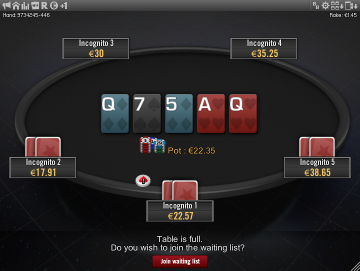 Or if you can’t play on PokerStars anymore, but want to give WPN tables the PokerStars feel, then get this theme and make the WPN tables look like PokerStars tables. 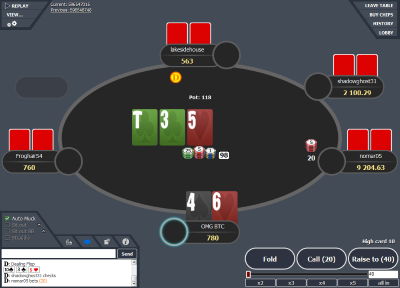 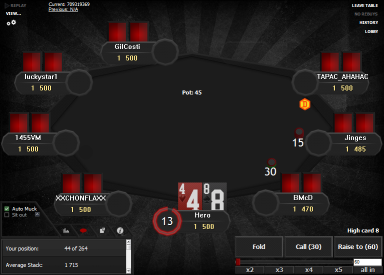 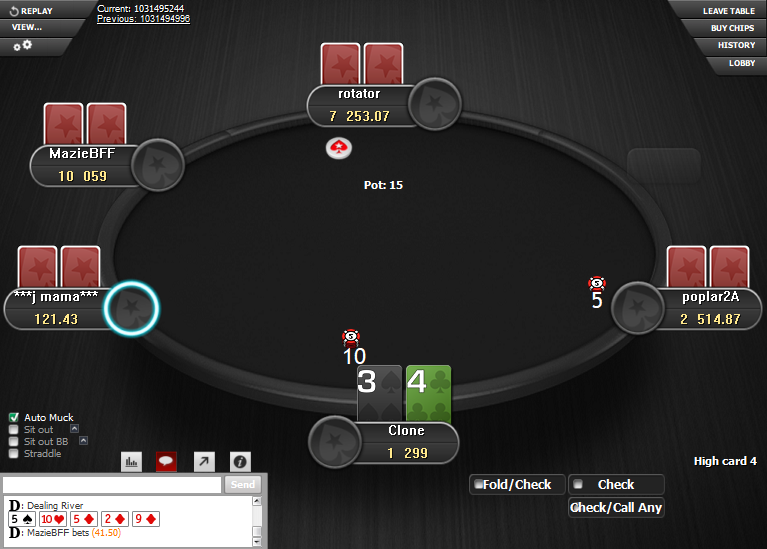 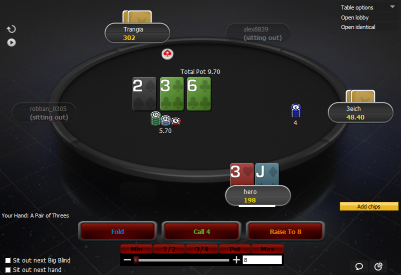 Plus, check out the other PokerStars Clone themes for WPN.